The Metrologic MS-9540 Voyager is a Plug 'n Play peripheral device. No configuration is required. You can verify the scanner is working by scanning a barcode into an application such as Microsoft Word. 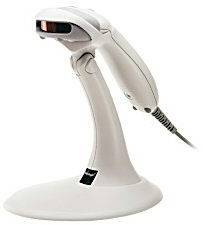 If the scanner populates the barcode into Microsoft Word, then you will be able to scan barcodes into TeleTracker Online.